We would like to introduce you to the latest addition to our Windsor family. 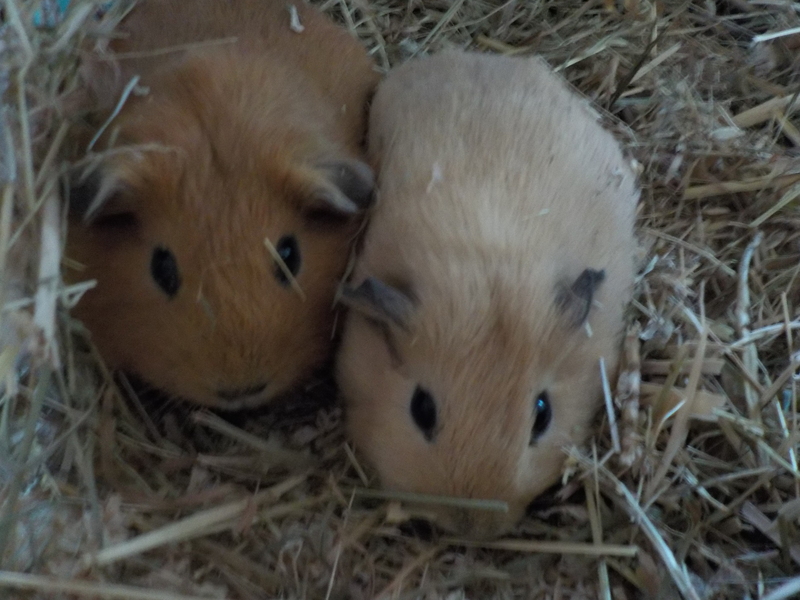 Here are our two guinea pigs. We hope they will be very happy with us. We know how important having pets is to everyone’s well-being and they provide so many learning opportunities. 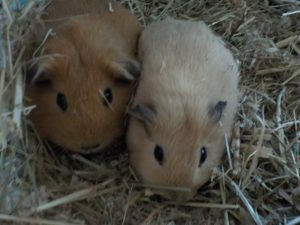 When we have had ducklings and chicks we have all shared in and loved the experience but have been sad to say goodbye to them, so we decided to get some pets we could keep. Why not pop in and meet them! We are taking a vote to name them. Please sign up to vote for your favourite names on reception. We will let you know very soon what they will be called.